Archos has been trying to gain more and more traction in the Android tablet ecosystem, although it has been having trouble, mostly because of its less than stellar hardware. 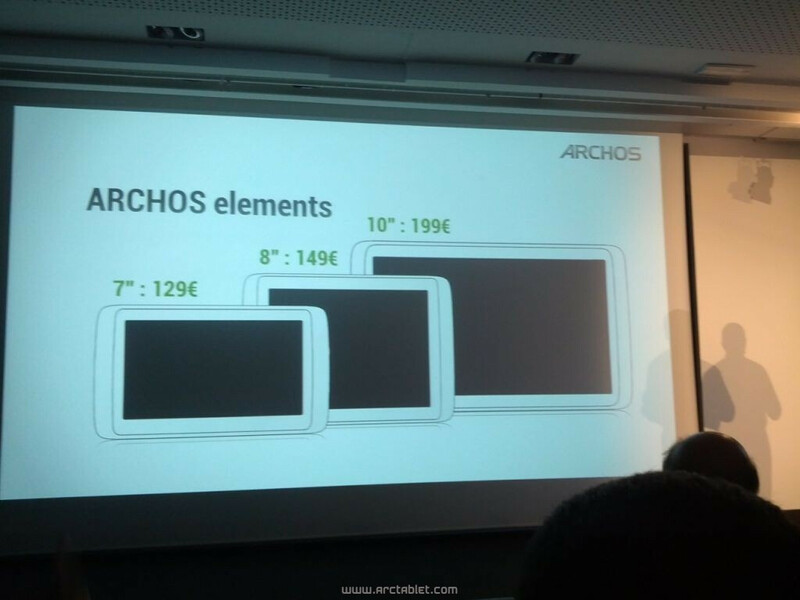 The company has now teased a new line of tablets, and we really hope these feature capacitive screens, not those awful resistive screens that Archos has used before. 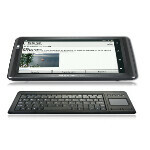 The new line of tablets will fall under the G10xs model numbers and will come in 7", 8", and 10" variants. Not a lot is known about the tablets. 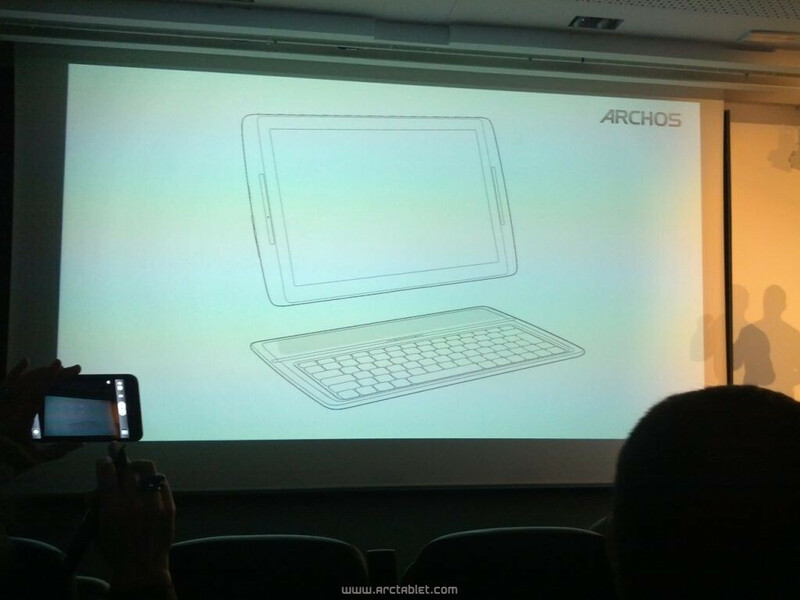 What we do know is that each will be a slim 7.6mm thick, and will have an optional keyboard dock. They will also all be Google certified, meaning access to the full suite of Google Apps including the Play Store (which is something not all Archos tablets can say). No word on release, but it looks like the European pricing will be 129€ ($168) for the 7", 149€ ($194) for the 8", and 199€ ($259) for the 10". I had one before and the quality was mediocre...I've never had to recalibrate a capacitive screen before until I bought one of these. If it is quad core I may check it out. Please upgrade the screen quality.